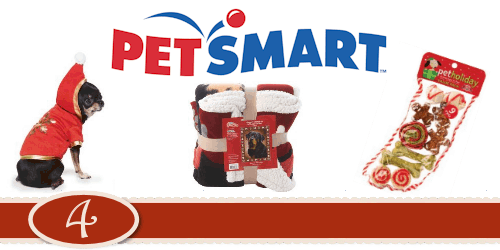 Visit the Pet Smart Holiday Shop to find the perfect gift for your favorite pet! Follow PetSmart on Facebook and Twitter for store news and lots of cute pet photos! One lucky Life Your Way reader will win a PetSmart gift basket including costumes, toys, treats and a stocking for your favorite pet!